Renewed hope, a lasting impact! GMAKF turns over 120 permanent concrete housing to Yolanda survivors in Tacloban! 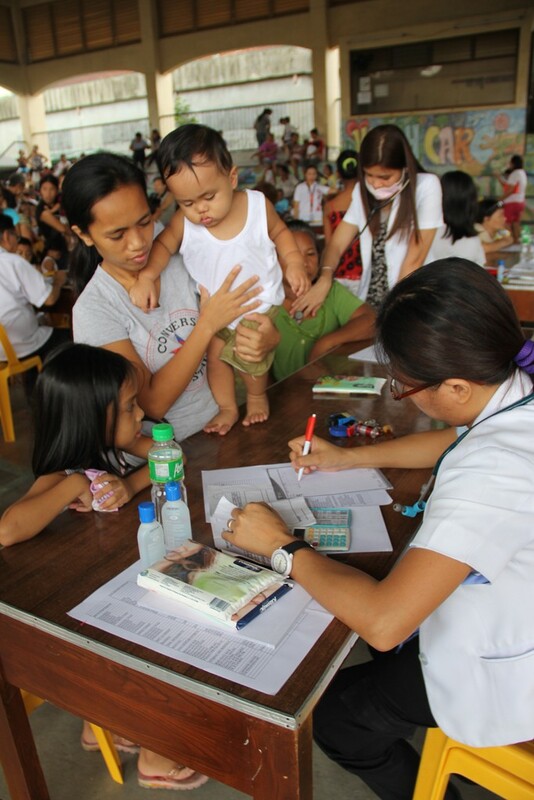 GMAKF’s Operation Bayanihan quickly responded to the needs of those affected by typhoon Yolanda in 2013. The Kapuso Village Tacloban is the first permanent housing project in the area for survivors of typhoon Yolanda. 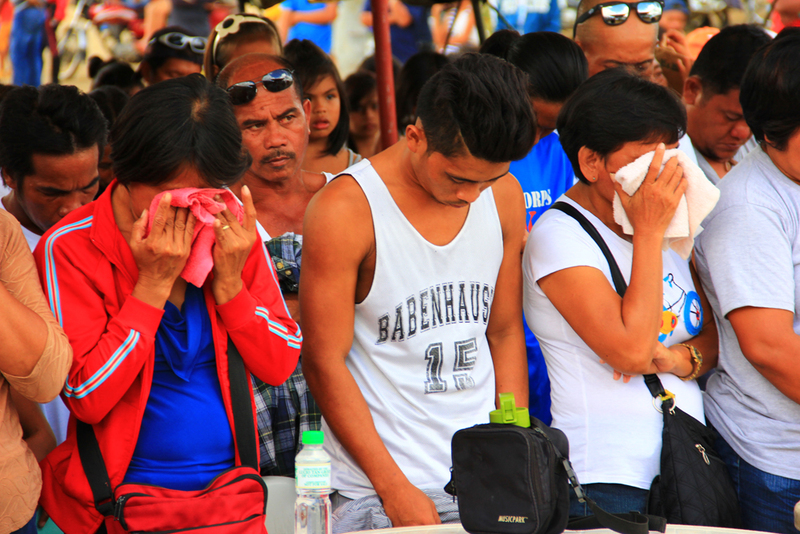 It was an emotional turnover ceremony as 120 concrete houses were turned over to the beneficiaries of the Kapuso Village in Tacloban. 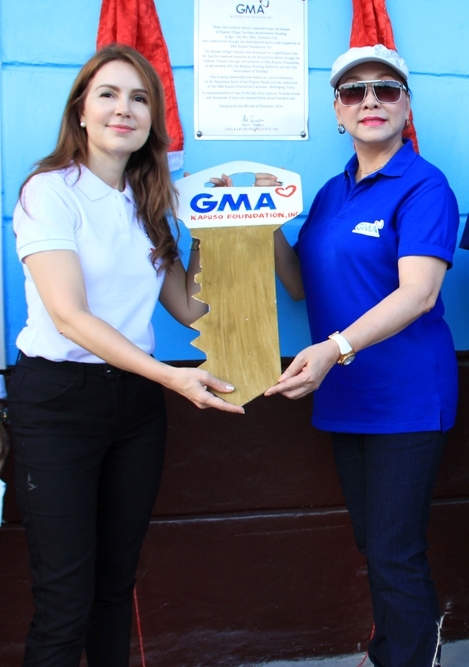 City Councilor Cristina Gonzales-Romualdez representing the City Government of Tacloban receives the ceremonial key to the Kapuso Village Tacloban from GMAKF EVP and COO Mel C. Tiangco. Kapuso stars Bianca Umali, Miguel Tanfelix, Kris Bernal, Barbie Forteza, Marian Rivera, Dingdong Dantes and Julie Anne San Jose joined GMAKF EVP and COO Mel C. Tiangco in giving the residents an early Christmas gift. A year after Yolanda hit the Philippines, the survivors’ stories of resilience continue as they rebuild from the ruins of their storm-ravaged homes. 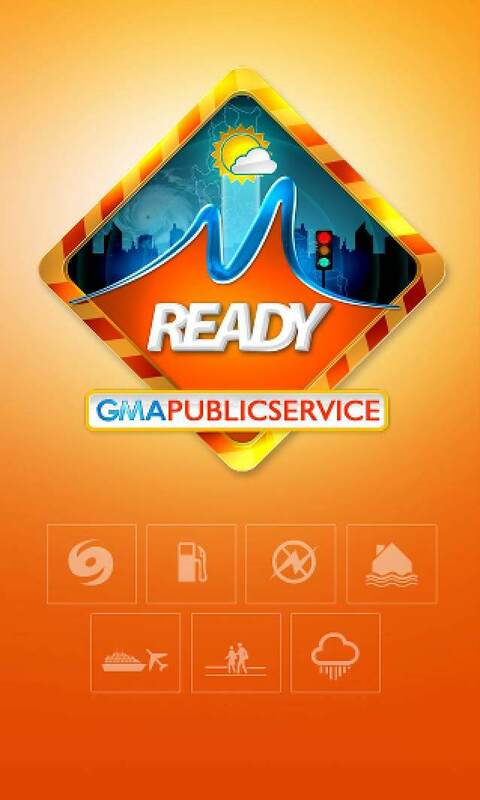 Since the typhoon’s landfall in 2013, GMA Kapuso Foundation (GMAKF) – with its long-standing commitment to Serbisyong Totoo – has been a steadfast advocate in turning these stories of loss into stories of hope through its quick response in times of need and its extensive disaster relief programs. On the anniversary of Yolanda, GMAKF officially turned over 120 permanent concrete houses of Phase II and III of its Kapuso Village in Tacloban City to select families displaced by the super typhoon. GMAKF is the first NGO to turn over permanent concrete housing to Yolanda survivors in Tacloban City. A total of 172 houses were turned over since July 2014. An additional 231 houses will be ready for occupancy in the coming months, fulfilling in part the Foundations’ 403-unit concrete housing project in the area. “For the Yolanda survivors, a year definitely will not suffice to alleviate the pain from the loss of family members and ruined homes. However, our commitment in rebuilding lives through this long term project will help regain the hope of many displaced residents,” shares GMAKF EVP and COO Mel C. Tiangco. The beneficiaries were emotional during the turnover as they recalled the height of the storm and what they went through. 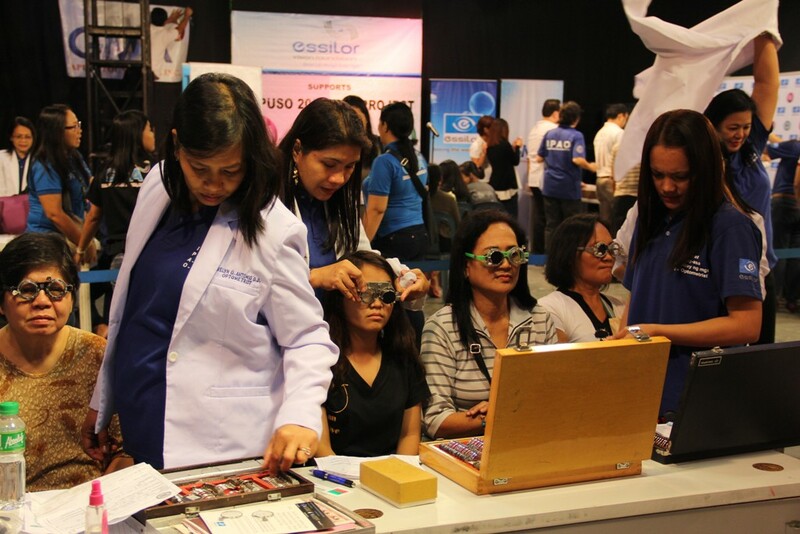 Even so, they were grateful for the outpouring of assistance they received from GMAKF and its partners. Through the generosity of numerous citizens all over the world, the project was able to come to fruition. 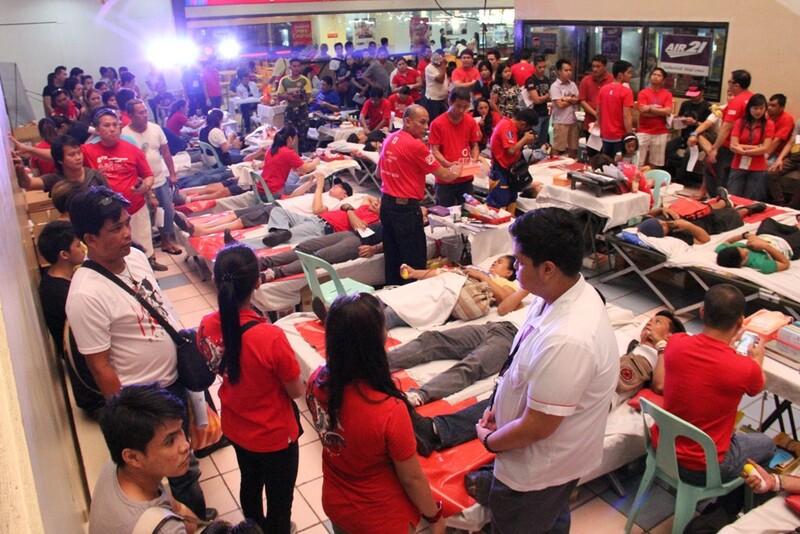 Furthermore, GMA Network and its roster of stars showed the true meaning of the Kapuso spirit by participating in GMAKF’s Yolanda rehabilitation efforts. 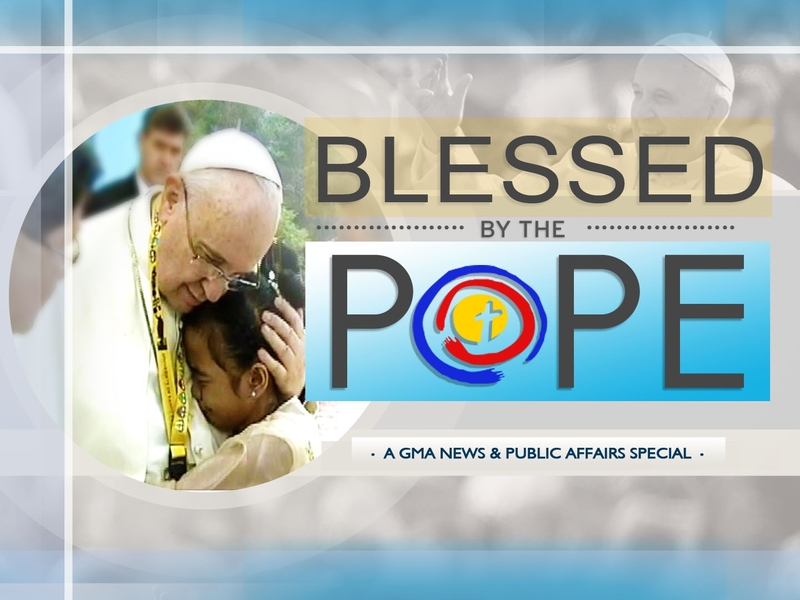 Just this month, GMA launched its 2014 “Share the Love” Christmas campaign reminding its viewers that rebuilding lives entails a collaborative effort from generous hearts and passionate spirits. 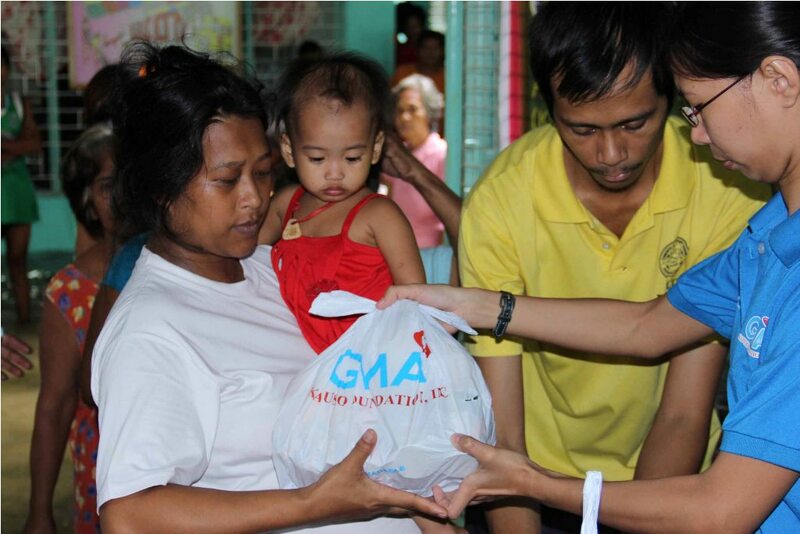 GMA unveiled the campaign with an event plug featuring Mel Tiangco joined by Kapuso stars as they shared an early Christmas with the residents of the Kapuso Village in Tacloban. 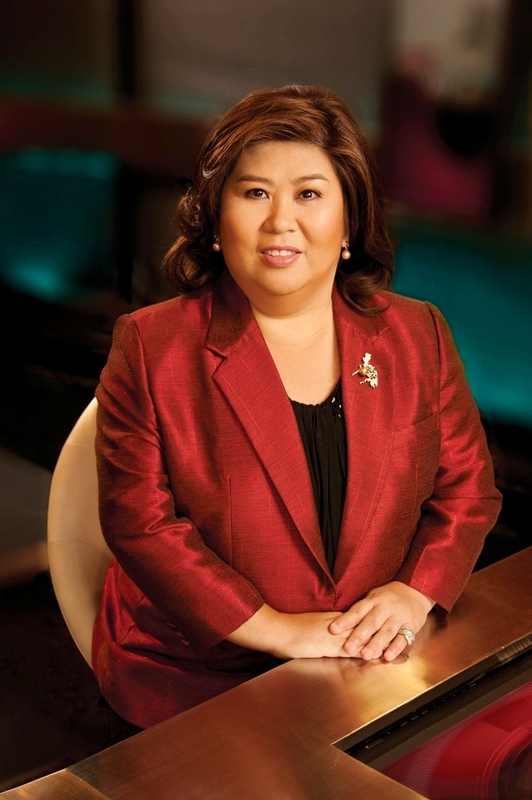 Since its launch, over 100 Kapuso celebrities and News and Public Affairs personalities have shared the love by sponsoring food, toys, medical treatments and medicines for the Kapuso Foundation’s beneficiaries in the country, including other Yolanda-affected areas. 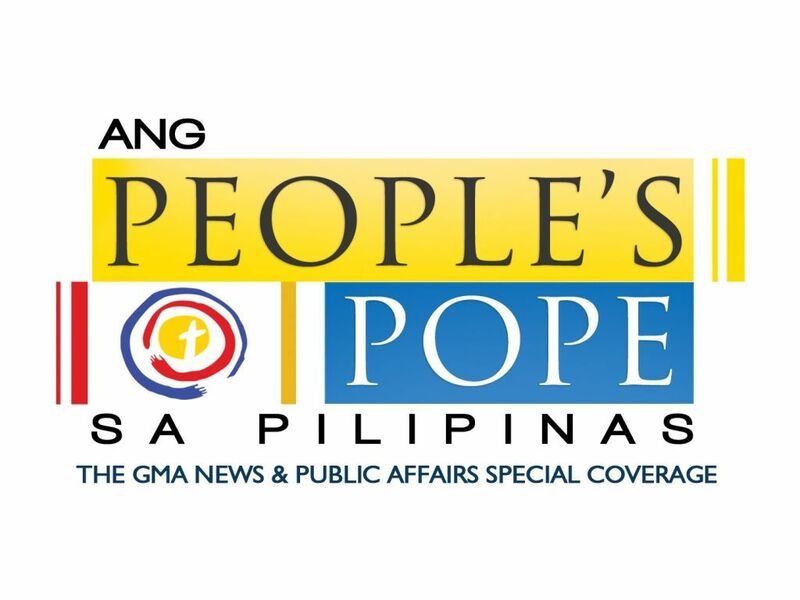 In addition to the housing project in Tacloban, GMAKF also pledged the construction of 24 new classrooms under its Kapuso School Development project within the Kapuso Village. 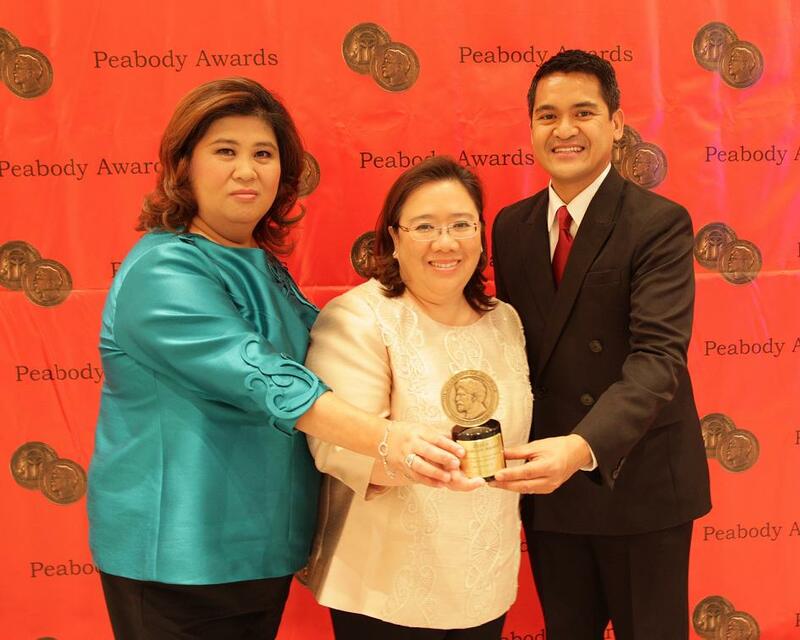 Meanwhile, another Kapuso Village will soon rise in Palo, which includes 169 concrete houses and 10 classrooms. GMAKF has also turned over 15 classrooms in Barangay Sulangan, Guiuan, Eastern Samar. Moreover, construction and rehabilitation is underway for 40 classrooms in Quinapondan, Eastern Samar and in Villaba and Kananga in Leyte. 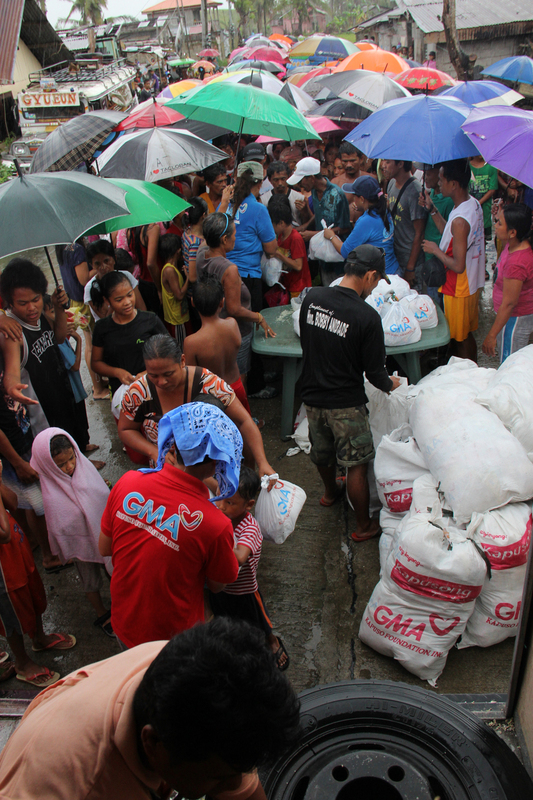 Going beyond immediate disaster relief efforts, GMAKF is committed to utilizing its resources to create a lasting impact on the lives of their beneficiaries.